Due to technical problems at Fredman Studio, acoustic guitars were recorded at Nacksving Studio. Engineered and co-produced by Fredrik Nordström. 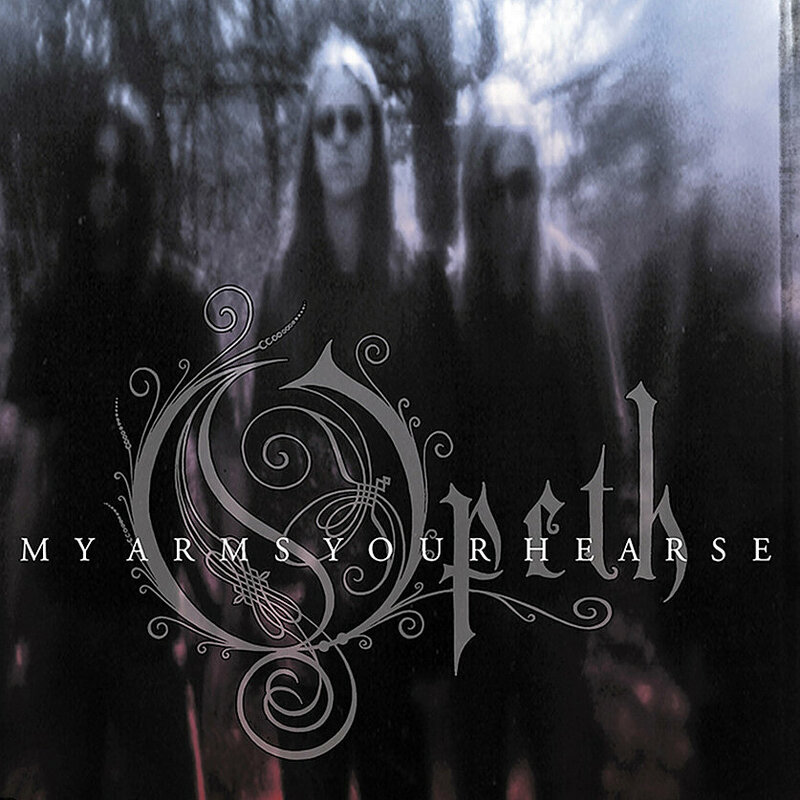 My Arms, Your Hearse is the third studio album by Swedish progressive death metal band Opeth. It was released on August 18, 1998 in Europe ,through Candlelight Records, and in the United States, through Century Black. The album's total length is 53:13. This would mark the first Opeth album with Fredrik Nordström as a producer and his impact would be immediately felt in helping Opeth sound more powerful than before. 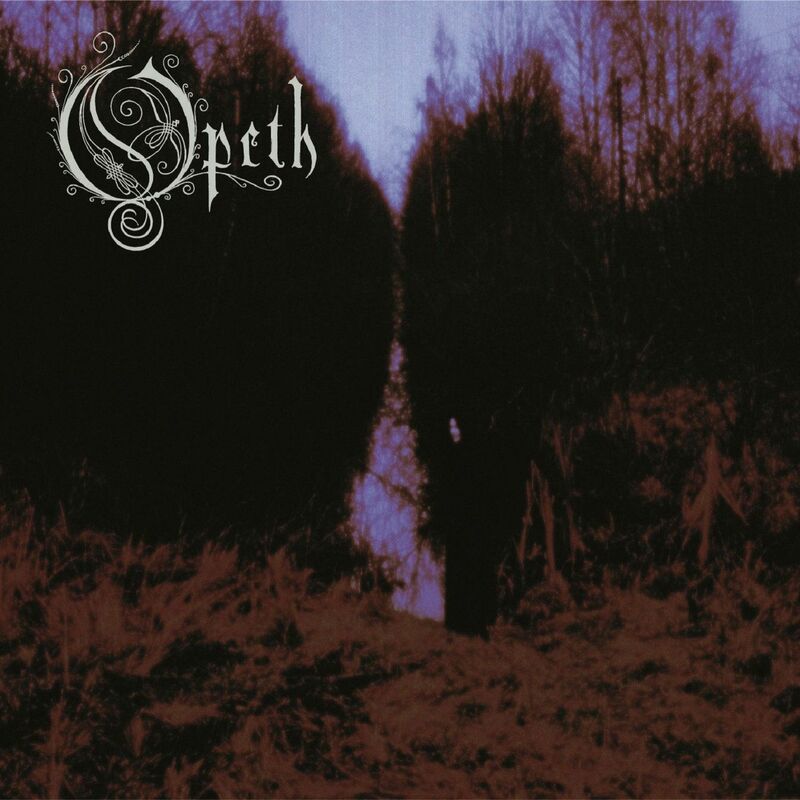 Despite how good Opeth's previous two albums were, they still had flaws. My Arms, Your Hearse is the first Opeth record that is seemingly flawless through its 53:13 run time. Unless, I really nitpick there is not a single flaw with this album. I think that the biggest improvements for Opeth are the vocals, guitar riffs, and tighter song writing that is more enjoyable to listen to. Prog fans and death metal fans will really enjoy this record. Opeth's new sound would prove to be the one with the biggest impact for the group. 1. "Demon of the Fall"
My Arms, Your Hearse is an amazing album that still blows my mind to this day. Mikael Åkerfeldt is incredible in his ability to shift between growls and clean vocals. His growls sound fiercer than ever and his cleans are as soft and beautiful as ever. The song writing on display is as good as it gets in any genre of music. With this release, Opeth acheived perfection for the first time. For anyone who loved Zac and Vanessa together, this news is for you. Anyone who grew up during the High School Musical era was obsessed. They loved the songs, and the movie was constantly on repeat. Nothing else was thought or talked about during the years of the High School Musical hype. The one thing we all shared in common was our love for Zac Efron. He was the heartthrob of our generation. Nobody else could compare to him. The only thing that made not having the unobtainable Zac Efron was the fact he was dating his co-star and onscreen love, Vaness Hudgens. That truly was what dreams were made of. If you couldn't have Zac at least he was dating Vanessa. The ship name Zanessa came about, and HSM fans were ecstatic. What could be better than having Troy and Gabriella dating in real life? The answer is absolutely nothing. Then once the franchise ended, Zanessa was no more. We were all heartbroken. If we couldn't have Troy and Gabriella anymore, at least Zanessa existed. But that was all over with. It's been nearly 10 years since then, and there is hope for us all again! Well, at least a sliver of it. Vanessa Hudgens recently came out talking about how her relationship with Zac during the filming of each movie really grounded her. She even goes to say that without him, she wouldn't have survived filming without him. That spark of hope was enough for fans all over the world to go crazy. They really do still think of each other. And acknowledged what an influential part of their life HSM was. For any die-hard fan like myself, this was the best news possible. Even if they couldn't be together, at least there is the possibility that they were still friends. And that is enough for someone who loved Zanessa.